Posts Tagged "Business Alliance for Local Living Economies"
Home » Posts tagged "Business Alliance for Local Living Economies"
Founded in 2005 by a small group of active local business owners, Cambridge Local First (CLF) has always been ahead of the curve. Now, the group’s latest innovation gives local businesses and local consumers a whole new reason to celebrate. AIBA has led the way to researching and identifying the real economic benefits of small businesses. Whether they’re mobilizing a specific community or highlighting a niche industry, these campaigns put local businesses center stage – and they have fun while doing it. 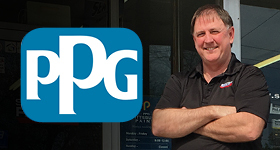 On paper, it’s not hard to distinguish a local business from a big box store. 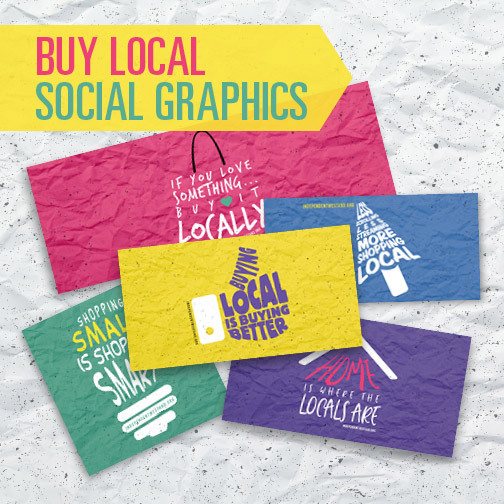 The local business is the one that is unique to your community, supports local causes and returns more money per dollar of sales to the local economy. But in the real world, these important facts can get lost in the shuffle, and your local business can be outdone by the loud voices and the giant shadows of the big box. If that’s the case, then it’s time to change things up and use local to your advantage. As the ‘buy local’ movement continues to grow, we’re taking a look at some of the movement’s most powerful pioneers. Throughout the country, there are lots of hardworking men and women helping to spread the word about the importance of buying local, and the individuals on this list are just a select few that stand out to us. Founded in 2003 by Director Kimber Lanning, Local First Arizona (LFA) is the largest alliance of independent businesses in North America, working to strengthen communities and local economies through supporting, maintaining, and celebrating locally-owned businesses throughout the state of Arizona. The Business Alliance for Local Living Economies, or BALLE, was founded in 2001 in Bellingham, Washington. It’s now North America’s fastest growing network of socially responsible businesses, comprising over 80 community networks in 30 U.S. states and Canadian provinces. All told, BALLE’s membership includes over 22,000 independent businesses across the U.S. and Canada.